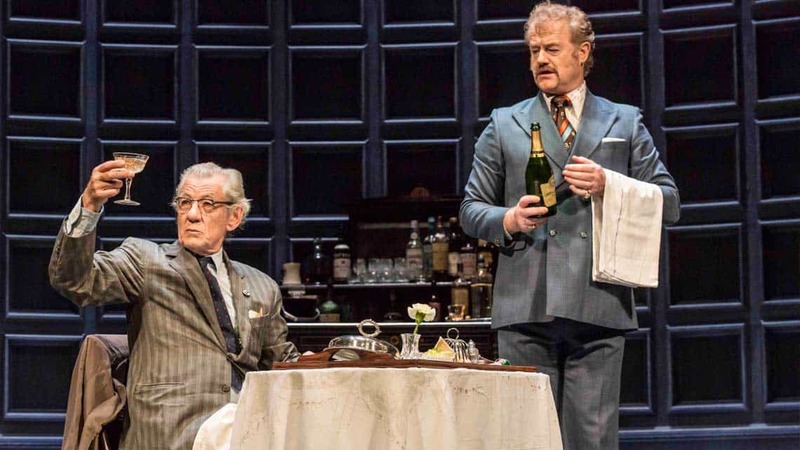 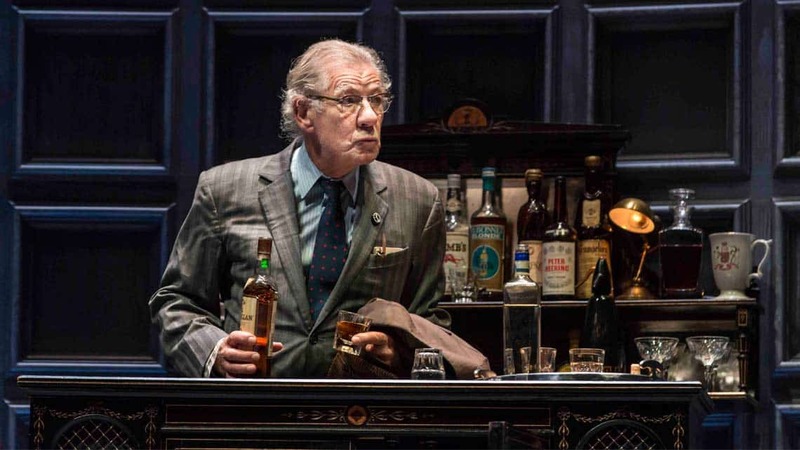 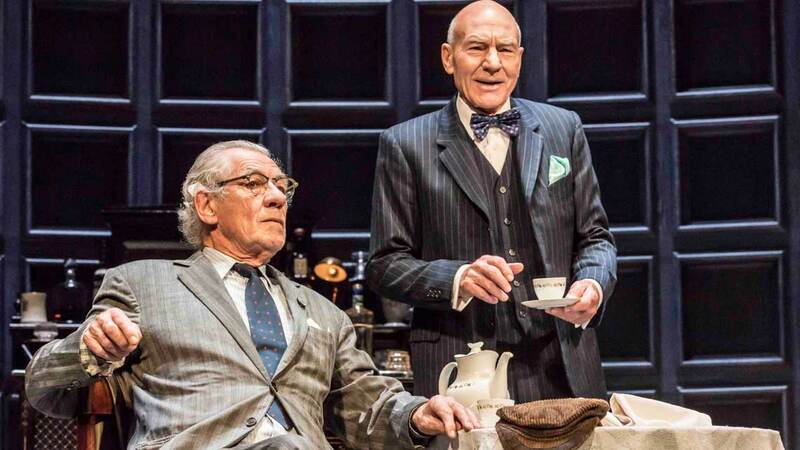 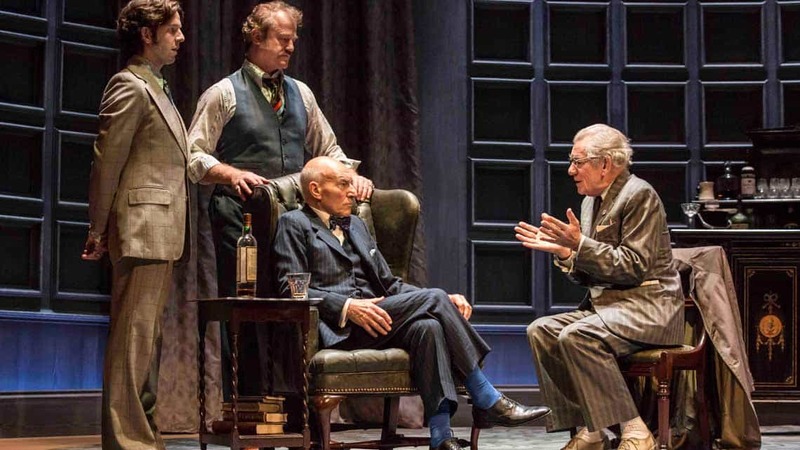 New images have been released of Harold Pinter’s No Man’s Land starring Ian McKellen, Patrick Stewart, Owen Teale and Damien Molony. 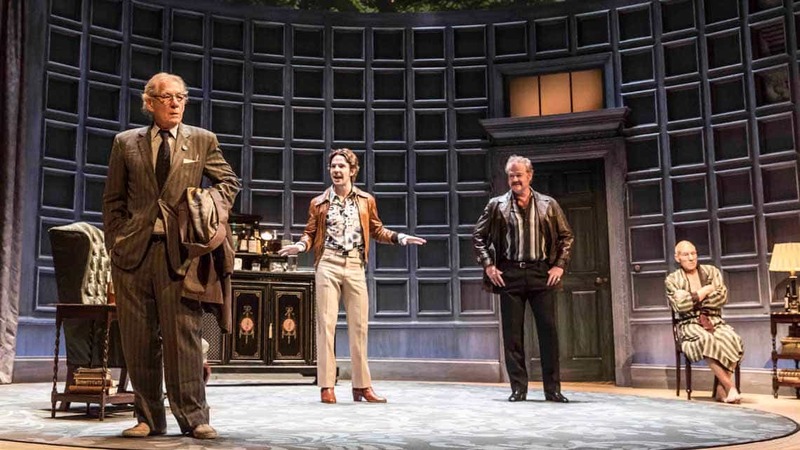 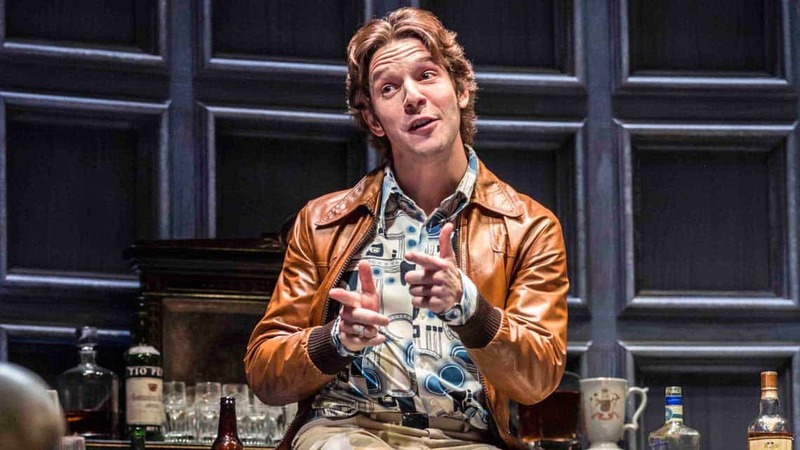 Directed by Sean Mathias this much anticipated production is currently touring the UK prior to a West End run at the Wyndham’s Theatre opening next month. 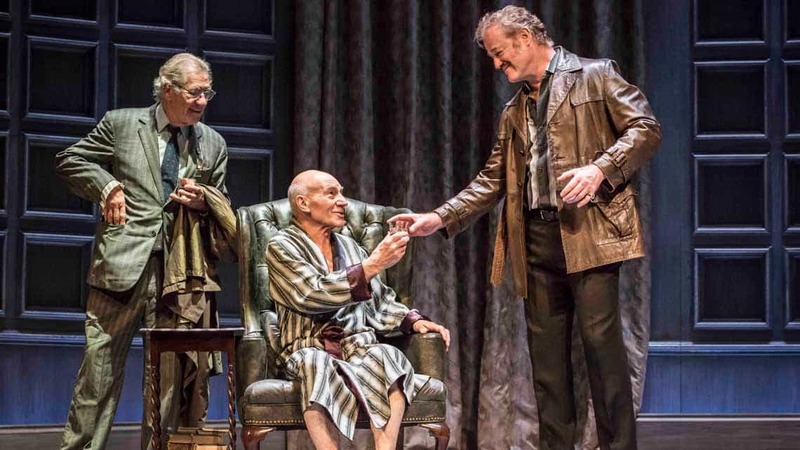 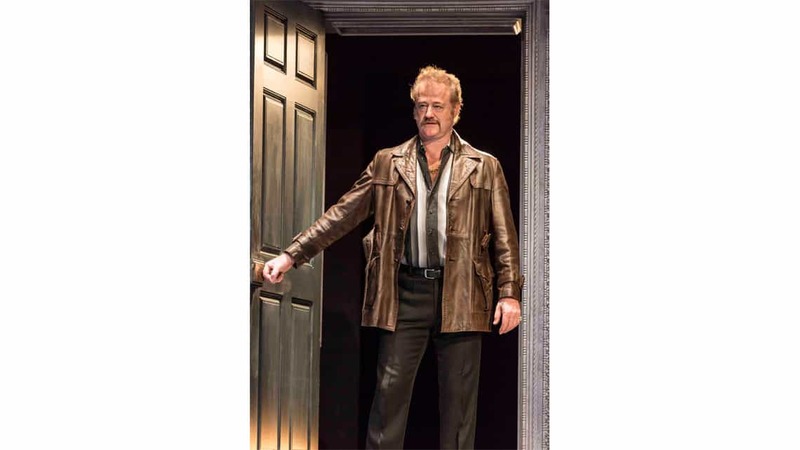 Mathias’ production of No Man’s Land received highly acclaimed reviews at the Cort Theatre in New York whilst in repertory alongside Waiting for Godot, also starring stage and screen friends, McKellen and Stewart and directed by Mathias. 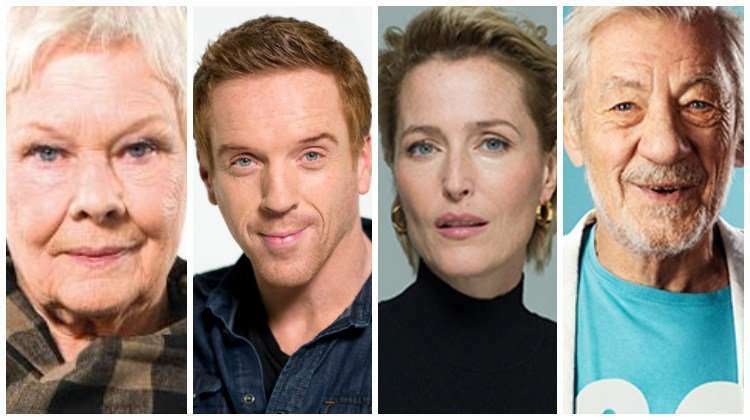 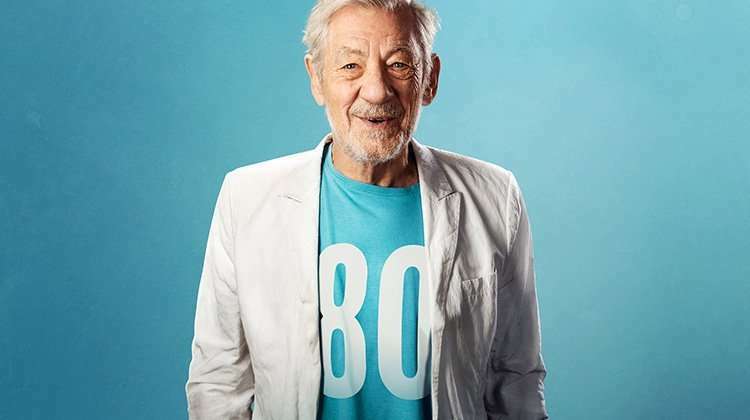 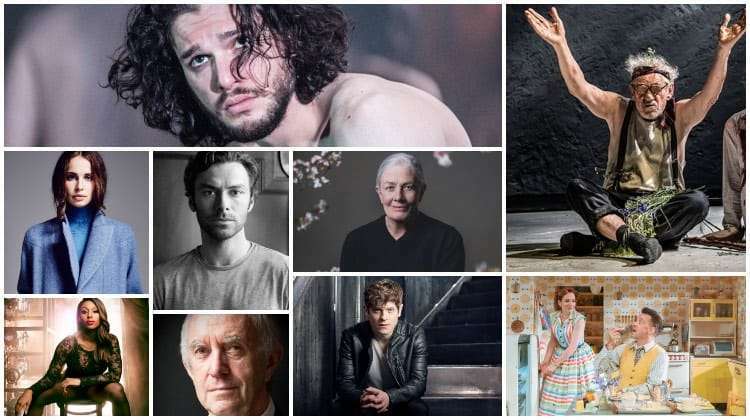 McKellen and Stewart reprise their roles, playing Spooner and Hirst alongside new cast members Owen Teal who plays Briggs and Damien Molony who plays Foster. 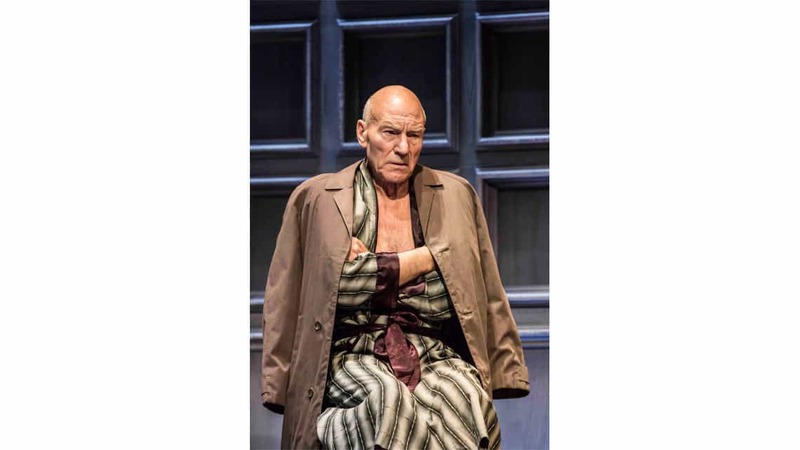 No Man’s Land will run from 8 September 2016 until 17 December 2016 at the Wyndham’s Theatre.